How Chatbots Will Improve The User Experience For Your E-Commerce Site? There are a complex set of activities performed behind every successful online purchasing which include customer service, promotions, tech support, supply chain, and market analysis. Online businesses have the important task of understanding the preferences of millennial’s while keeping in mind the bottom line. This two-pronged goal has made mechanization the need of the hour and defines the success of an online chatbot trend. Shopping channels are adopting the trend of having 24/7 chatbots on their chat screens who can help consumers in buying online products or services. The article highlights the 4 basic ways in which developing chatbots enables online businesses to simultaneously increase sales and provides better customer service. 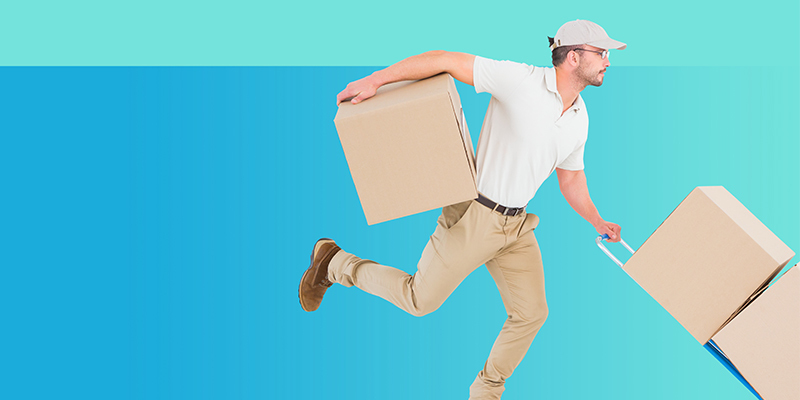 Customers on online websites have a number of questions about shipping and delivery, both prior and post-purchase. Before purchasing from online websites, questions like delivery time frames and scheduling options, cost of shipping, quality of packaging and son arise. If the customers do not find the answer to his questions, it may keep him to spend money on that online website. Also, customers who have purchased might need to track their order and request time to time updates about their order and approximated delivery time. Online businesses which integrate chatbots in their websites have a benefit of the consistent channel of interaction with their users. 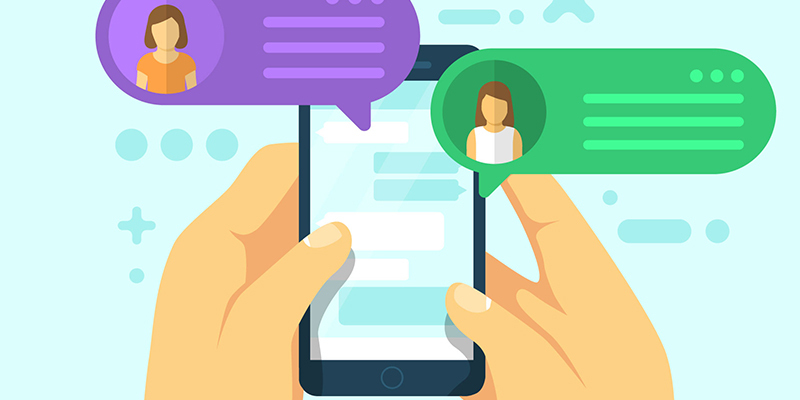 Their chat windows can serve several uses, from providing facilitation with basic questions and complaints, to up-selling and cross-selling the products. The latter is a significant method for online buying to consider the chatbots as significant part to increase the revenues of a business. when customers view a shopping website of a certain n category of product, the chatbots can help to sell the up-sell models of the product with improved attributes or value-added products. They can also cross-sell the products to make the customers buy more products. These suggestions can be made out of prior product searches, related to the conversation between the customer and the chatbot. Through such communications, online businesses can increasingly introduce customers to the number of products they sell. 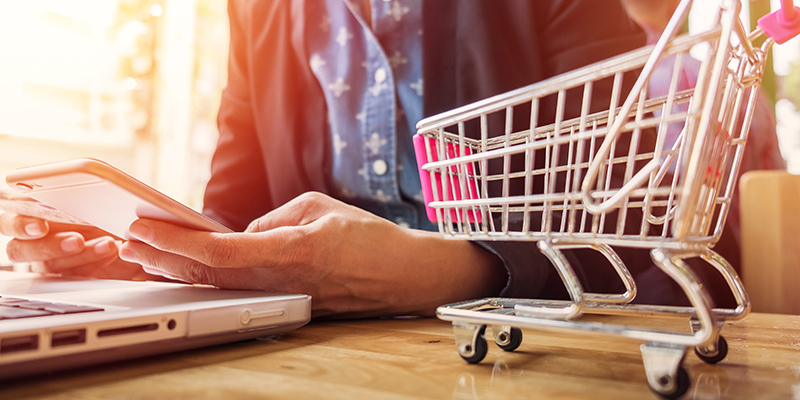 Even the popular online businesses face the issue of shopping cart abandonment, where customers choose products to buy, but sometimes they leave the website without even purchasing the product. Several factors can keep customers to prevent from buying the products form the website, constraints of price, not a reliable website they might think, among others, such issues can be fixed by integrating shopping chatbots to websites that may help customers to make a purchase successfully, or provide feedback about why they don’t want to purchase from your website. WebbyGiants is a professional web designing company which can create best e-commerce chatbots that can help your business to boost revenues. Online businesses decide to make necessary enhancements and updates to their websites time to time to ultimately improve the experience of customers. 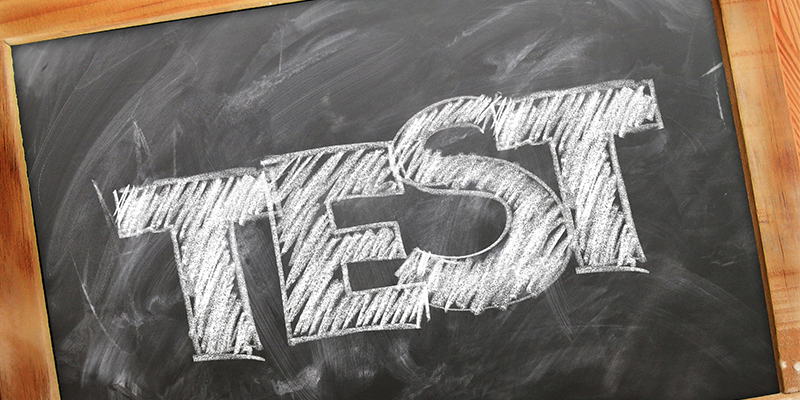 A/B testing is the method which generally used by professional website design services to try out each update and compare end results to identify those that perform well. It can be a time taking process if the whole website needs to be updated for every trial. Thus, online businesses can only choose the option of upgrading their chat scripts and getting spontaneous results. Updating a chatbot is is much faster and easier than updating the whole online website. Once the update is done, chatbots can begin communicating with buyers, and the chat transcripts can be evaluated to identify the effectiveness of the upgrade. As there are new solutions available for customers and suppliers, online stores have transformed from static shopping platforms into emerged machines that not only improve business but also improve the experience of customers. Website development services are focusing more on creating chatbots integrated websites that can provide better user experience to customers. https://www.webbygiants.com/wp-content/uploads/2019/01/How-Chatbots-Will-Improve-The-User-Experience-For-Your-E-Commerce-Site.jpg 423 1000 Moin Khan https://www.webbygiants.com/wp-content/uploads/2017/10/LOGO.png Moin Khan2019-01-16 11:28:062019-01-16 11:28:06How Chatbots Will Improve The User Experience For Your E-Commerce Site?